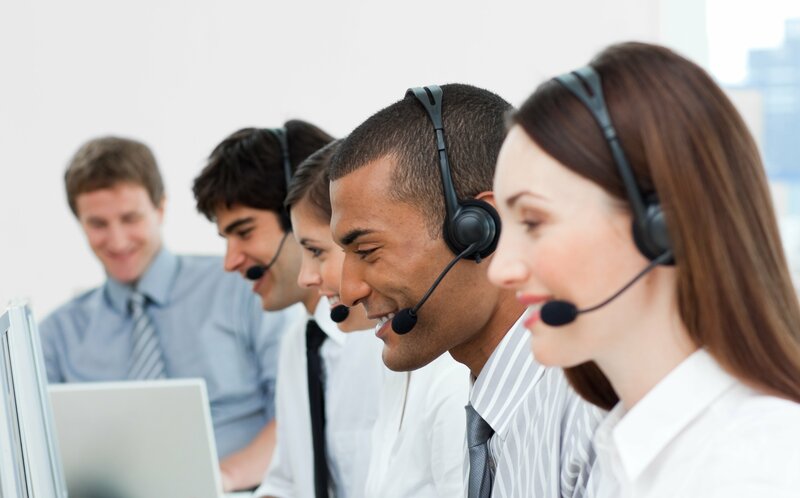 Call centres are at the heart of modern business practice and customer care is increasingly provided telephonically. In a call centre, your most powerful tool is your voice! A welcoming, warm and confident sounding voice translates into good service much more than one that is flat, shy and distant. By investing and making the time to focus on voice, you’ll be spending quality time that will improve the quality of your entire organization. “It takes 15 seconds to make an impact – from the way we look and the way we sound. On the telephone you only have your voice with which to make an impact, so using your voice skillfully is vital. This is invaluable in the highly specialized and pressurized environment of Call Centres.” So says Marianthi Dickie, owner of VoiceWorks. The image and professionalism of the company is projected by the way the agents present themselves vocally, and their overall credibility is enhanced by training them to sound clear, friendly and empathetic, as well as display excellent listening skills. Service excellence is ensured when call centre agents learn to deal with complaints and challenging callers in a succinct, bold manner through effective voice control and good language skills. Here in South Africa, call centres are being operated locally for companies in countries such as England, Australia, USA, Germany and Netherlands. However 80% of our call centre workforce operates in their second language. VoiceWorks can also assist call centre agents with English language confidence and accent neutralization so that they can communicate more globally. THE VOICE CAN MOTIVATE OR BORE, CLINCH OR LOSE A DEAL. CAN YOU AFFORD NOT TO TRAIN YOUR STAFF TO SOUND THE PART? Our Call Centre Communication Skills Course can be tailored to suit your organizations needs and can be conducted in small groups or individually and are run nationally. Current skills are assessed and a custom designed training programme is created to improve the relevant skills required to be an effective and respected call centre agent.